Apple has announced the top charts for the most popular apps and games of 2017 for iOS. The company has also announced the app and game of the year. The top charts mention apps and games for both India and the US. Let’s start with the list tailored for India. Enlight Videoleap is a video editing app which allows users to take cut and combine clips and also comes with some high end editing features. The game is based on guiding some “Critters” back to their spaceship by splitting the current level into 4 parts and rearranging them. The app is a photo editing tool which allows users to work with layers, filters, masks, effects and more. Top Management Apps for the Android? Top Management Apps for the iphone? 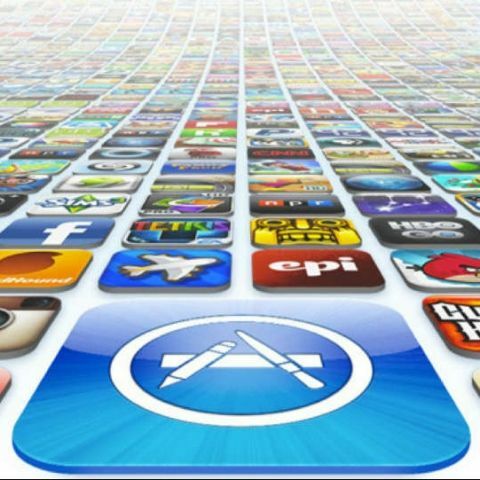 which is the best testing tool for IOS apps?